Love A Child, Inc. is a 501(c)(3) non-profit Christian humanitarian organization, serving the needs of children in Haiti. 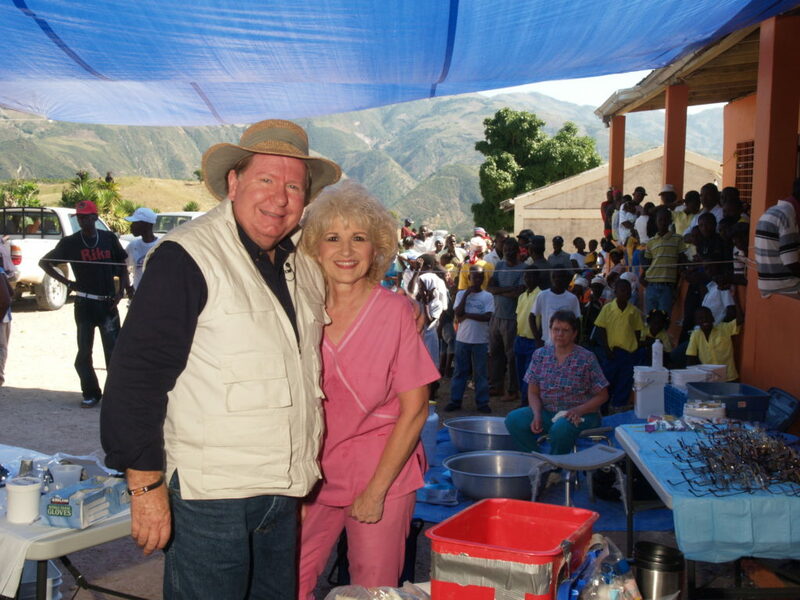 Founders Bobby and Sherry Burnette live year-round in Haiti at the Love A Child Orphanage. 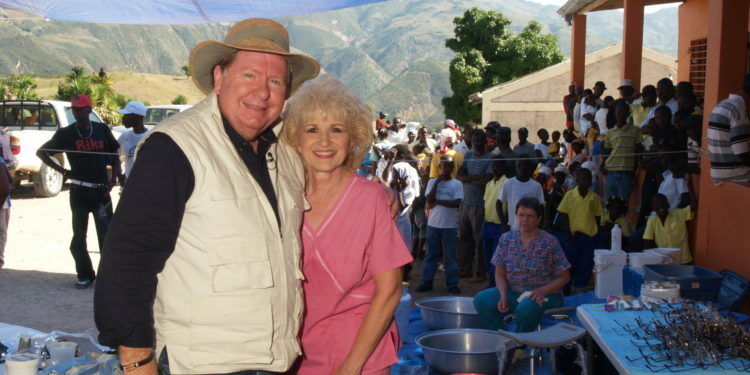 They are full-time missionaries who minister to the poorest of the poor in Haiti. Working to spread the Word of God, showing Christ’s love by example, Love A Child’s team focuses on easing suffering, providing nourishment, and changing lives in the name of Jesus. With the help of our partners and volunteer missionary teams, we attend to the most vital and seemingly basic of needs. Additionally, we establish churches, repair and build houses and structures in villages. 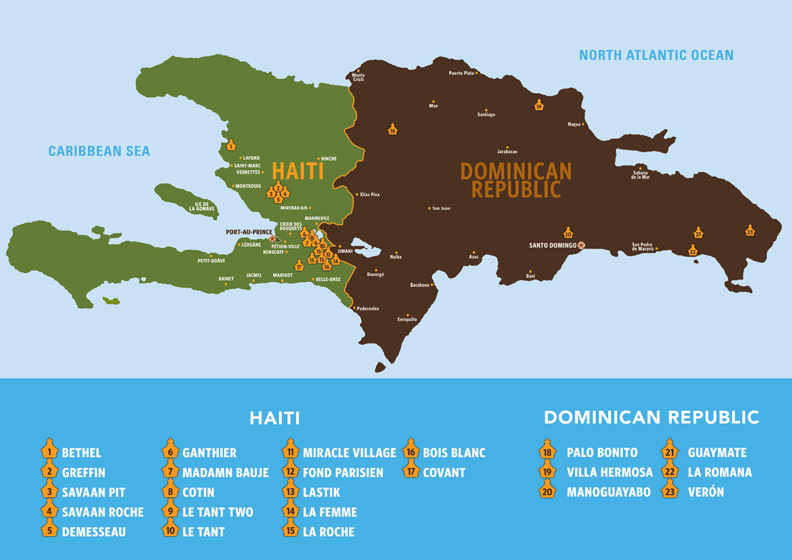 And, perhaps our most exciting work is the “Food For Life” sustainability programs that will ultimately empower Haitians to earn a living wage and break the cycle of poverty.